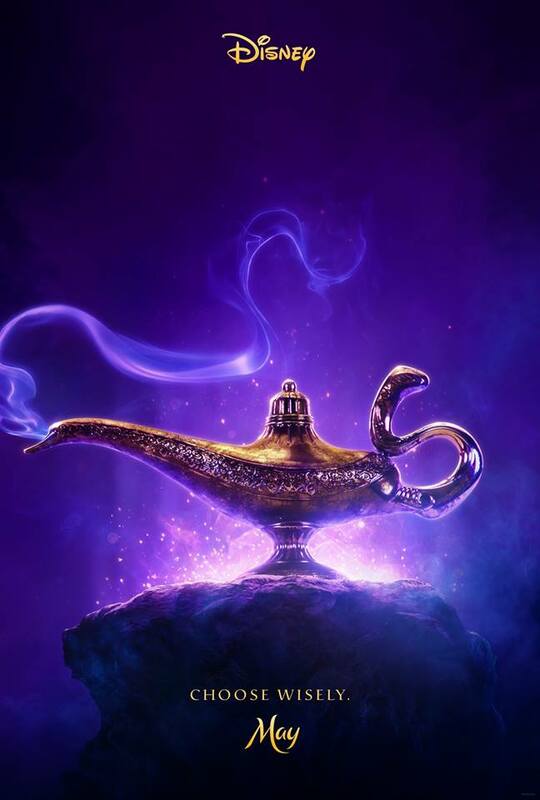 Check out the new poster for Disney’s upcoming live-action Aladdin film, released exclusively by Will Smith who will be portraying the genie in the film! 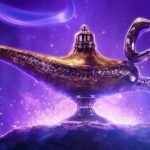 Aladdin will be directed by Guy Ritchie (Sherlock Holmes, The Man from U.N.C.L.E.) 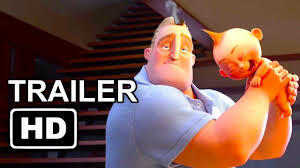 from a screenplay by John August (Dark Shadows, Big Fish) based on the 1992 animated film Aladdin and stories from “One Thousand and One Nights.” The producer is Dan Lin (The LEGO Movie) with Golden Globe winner Marc Platt (La La Land), Jonathan Eirich (Death Note) and Kevin De La Noy (The Dark Knight Rises) serving as executive producers. Eight-time Academy Award-winning composer Alan Menken (Beauty and the Beast, The Little Mermaid) provides the score, which includes new recordings of the original songs written by Menken and Oscar-winning lyricists Howard Ashman (Little Shop of Horrors) and Tim Rice (The Lion King) as well as two new songs written by Menken and Oscar and Tony Award-winning songwriters Benj Pasek and Justin Paul (La La Land, Dear Evan Hansen). 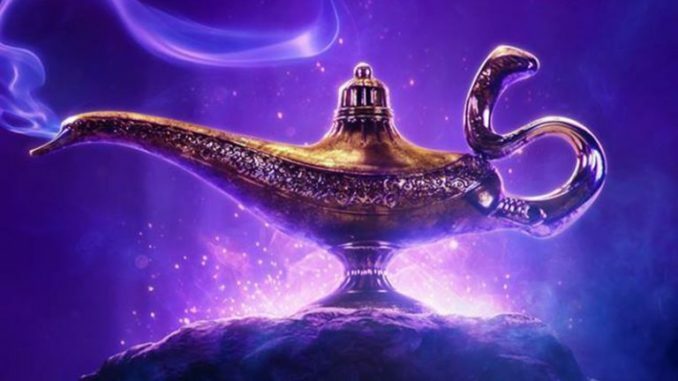 Aladdin will arrive in theaters on May 24, 2019.